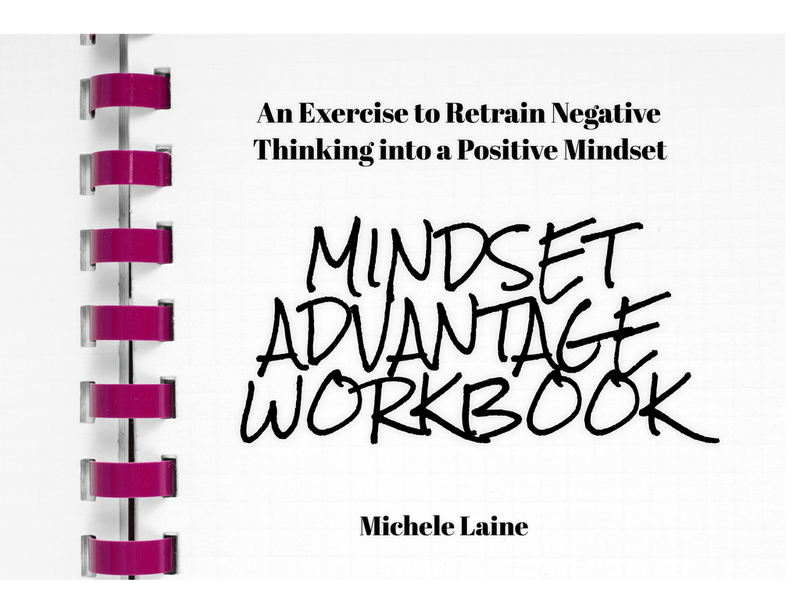 Ready to retrain your thoughts from negative to positive? Gain confidence and determination to reach your goals and dreams? Sign up for your FREE gift and get started on your new positive mindset today! PLUS get your FREE BONUS tool for developing your own daily affirmations journal. © Copyright 2019 Michele Laine Coaching. All rights reserved.